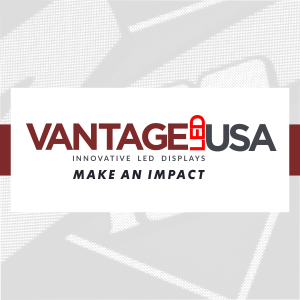 ONTARIO, Calif., October 8, 2018	(Newswire.com) - Since its inception in 2003, Vantage LED USA has worked hard to disrupt the perception that all manufacturers are alike ...and delivered a revolution. 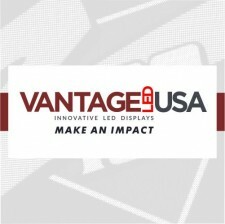 Over the years, Vantage’s powerful design and development programs have demonstrated what a focused team can deliver when tasked with the unique challenges and purpose of digital signage. 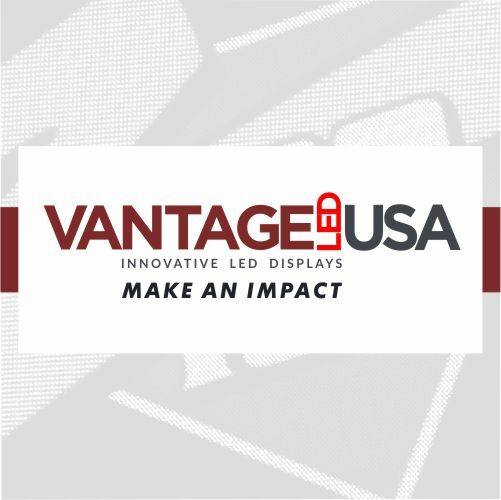 “In everything you do, make an impact...and that’s the purpose of digital signage; that’s the underlying motto and purpose of Vantage LED USA.” says Chris Ma, CEO and Founder. 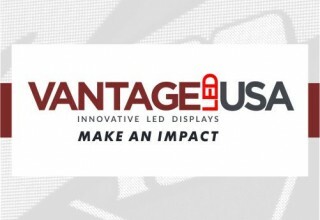 In 2003, Vantage LED USA bridged a widening gap of display quality and end user experience. 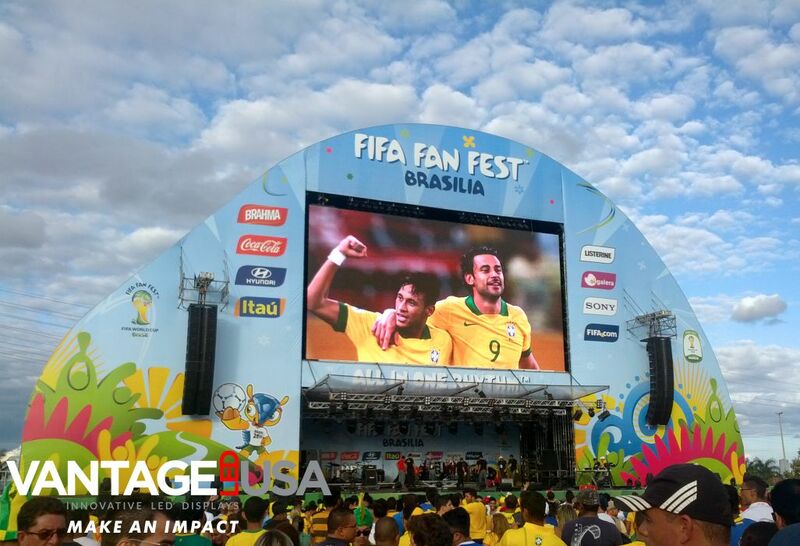 They introduced a quality LED display geared to the OEM market that also included their first software revolution: LightSpeedTM Media Software. 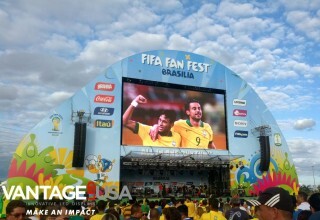 It focused on ease-of-use, more flexible content creation options, use of TrueType Fonts, and creating content in practically any language...along with a lot of standard PC-like functions, like ‘drag and drop’ to put a graphic or animation into a message schedule. 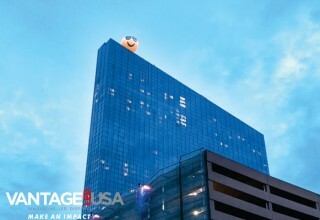 It was a leap forward from the antiquated and disjointed software produced by competitors at the time. SM InfinityTM also included some of its own revolutionary features, like integrated professional message creation service, automated emergency alerts tied directly to IPAWS/FEMA, and the compatibility to run on other manufacturers' displays helping many display owners whose original manufacturer went out of business. 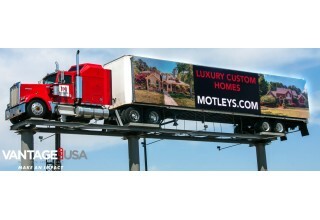 It even has a custom GPS tracking feature, custom-built and designed for Silver Lining Advertising, a mobile LED advertising business in Las Vegas. 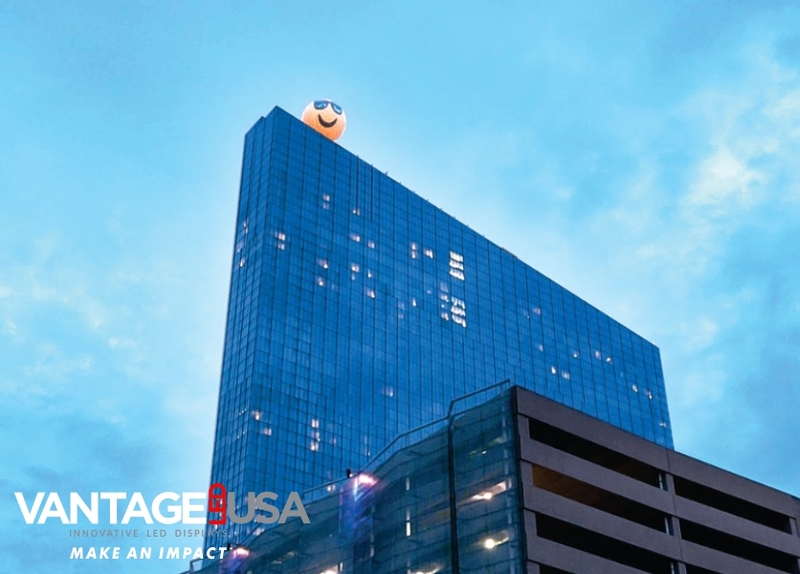 It ensures ad content only changes when the truck is stopped and manages the playtime of content to spread it out evenly as the truck makes it rounds.